BIG BLUE WAVE: Adopt a Cardinal! This website assigns you a cardinal you can pray for during the Conclave. 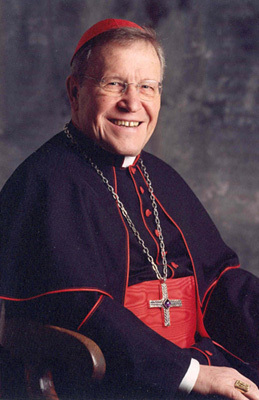 I was assigned Cardinal Walter Kasper, which is not the one I would have chosen for myself, but maybe it's better that way. I intend to pray for him every day until a new pope is elected. What cardinal did you get? Tell me in the comments.